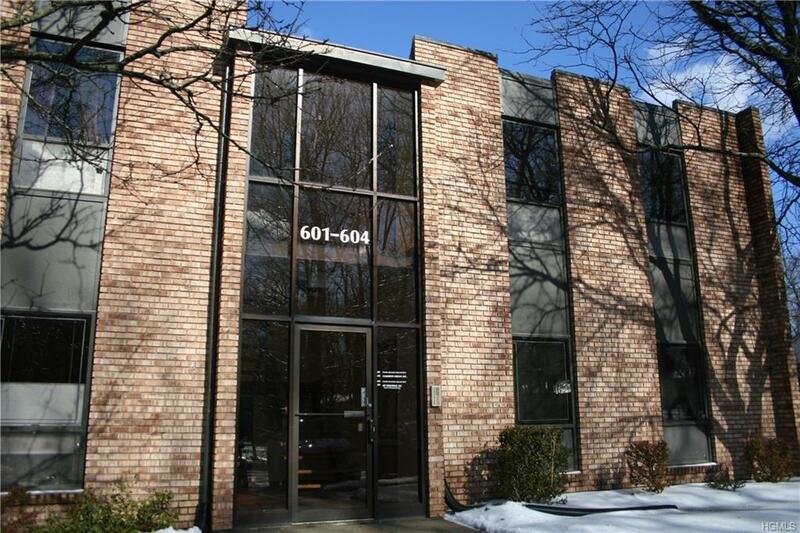 Amazing opportunity to own your own office space in this prestigious complex. 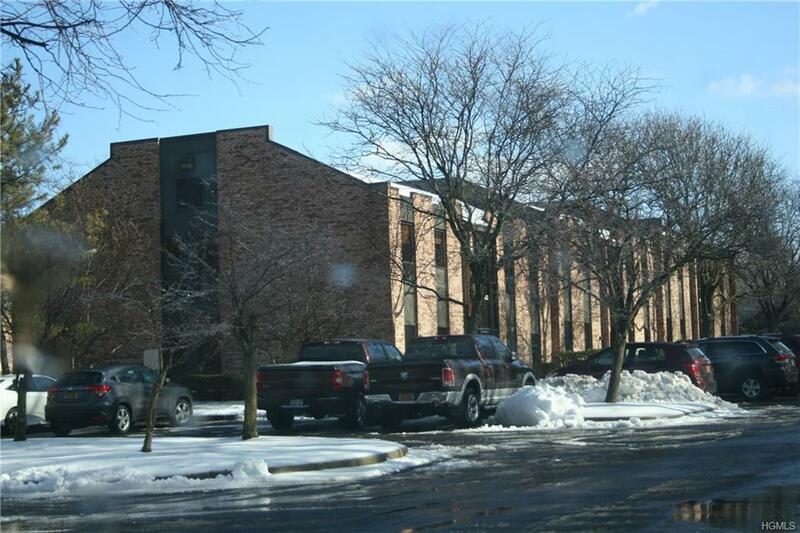 Townhouse Office Park features two-story brick buildings with close proximity to NYS Thruway, Rte. 59, and the Palisades and Garden State Parkways. Sq. ftg approc, but there is a large front room or reception area/office space. Hall leading to other rooms has small kitchenette, bathroom and closet. 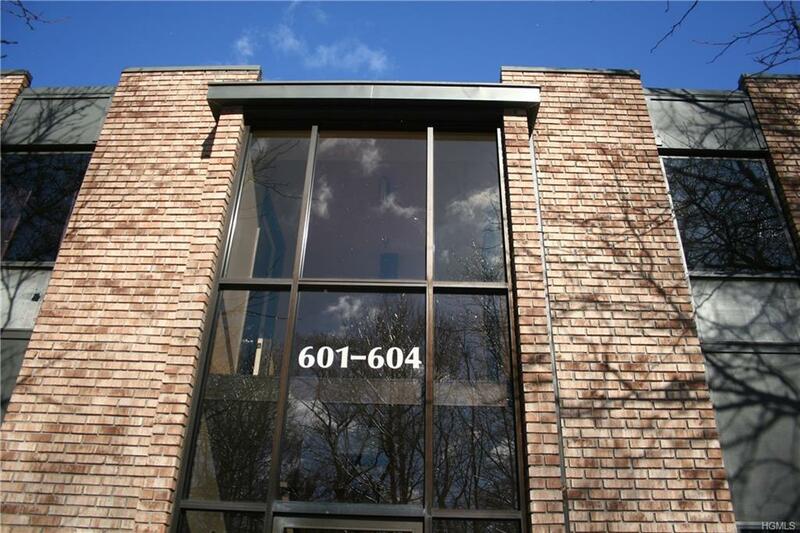 Two additional separate offices; both nice-size and have plenty of light with large tall windows. Tucked in back is a private conference room. CAT 5 cabling and Central heat/air. 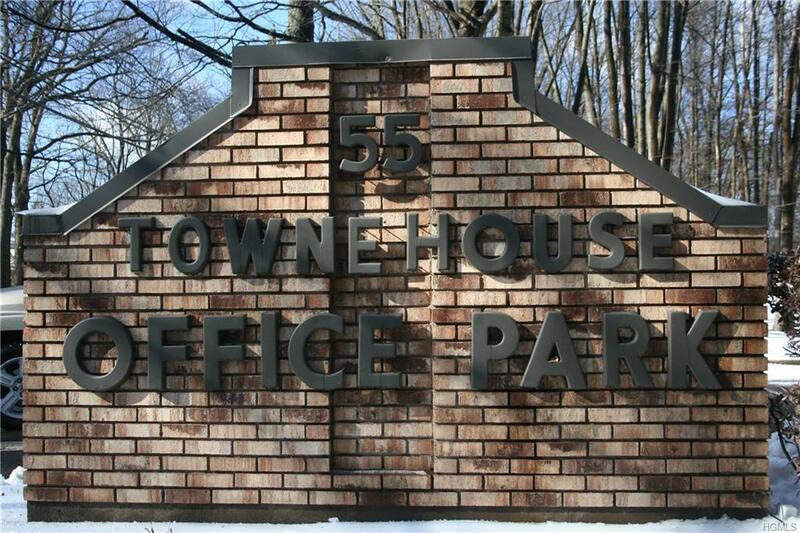 Why rent when you can own your own offices!? Call today! Listing courtesy of Linda J Stankard of Area Pro Realty Of Rockland.